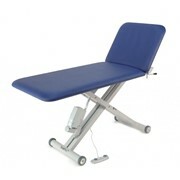 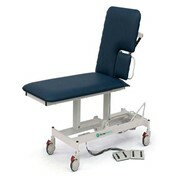 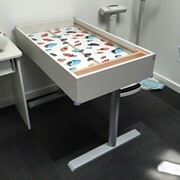 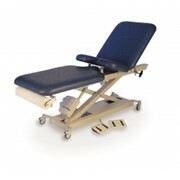 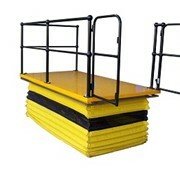 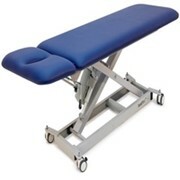 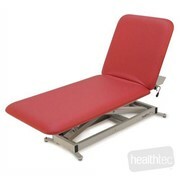 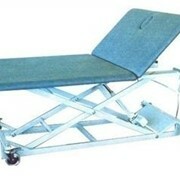 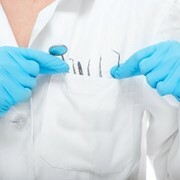 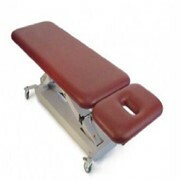 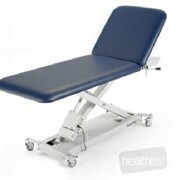 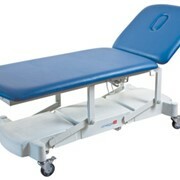 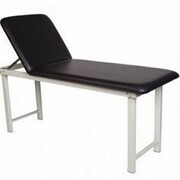 The two-section examination table consists of a metal support and a two-section lying surface. 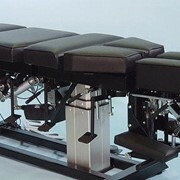 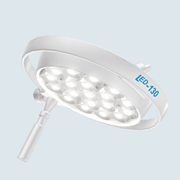 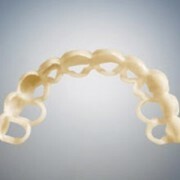 The head section can be lifted by means of a gas spring. 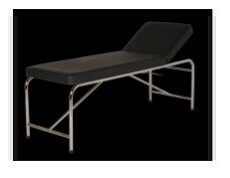 Mention MedicalSearch so CareWell Health can best assist you! 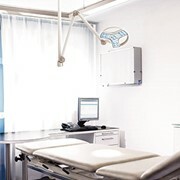 Get a callback from an expert at CareWell Health to help answer your questions.